Add incredible shine and frizz-free smoothness with clean definition. Light cream styler contains shea butter to smooth and control frizz. Apply a small amount evenly through damp or dry hair. 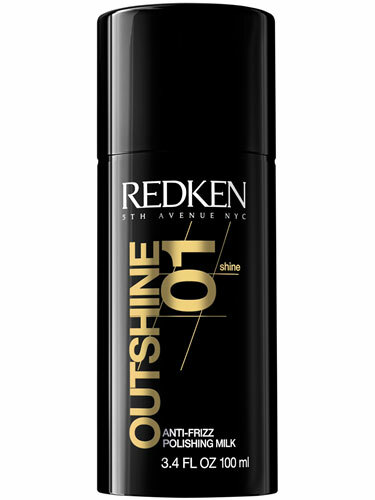 Use it alone or create a custom blend with another Redken styling product.